J.D. 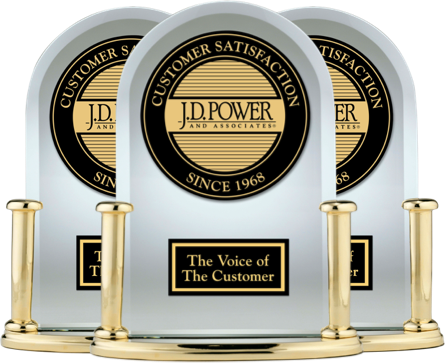 Power ratings, reviews and awards are based on hundreds of thousands of verified car-owners' input regarding quality, dependability, performance, the dealership experience and more. The J.D. Power Red Blade Ratings provide car shoppers with deeper details behind overall Quality and Performances cores given to each model. These additional ratings not only provide more clarity in terms of mechanical, quality, comfort, safety and technology ratings of a vehicle based on verified owner input, but also further differentiate between like models when doing comparisons. J.D. 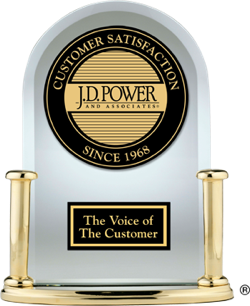 Power Awards are based on independent and unbiased feedback from millions of verified car owners via extensive surveys and given to the top rated makes and models within various segments. While its presence in the United States has diminished over the last decade or two, Mitsubishi attracts a steady stream of buyers for its crossover SUVs. We take an in-depth look at the Outlander Sport, the oldest offering in Mitsubishi’s lineup. Authorized dealer price quotes in just 3 steps. Competitive, free, and easy!